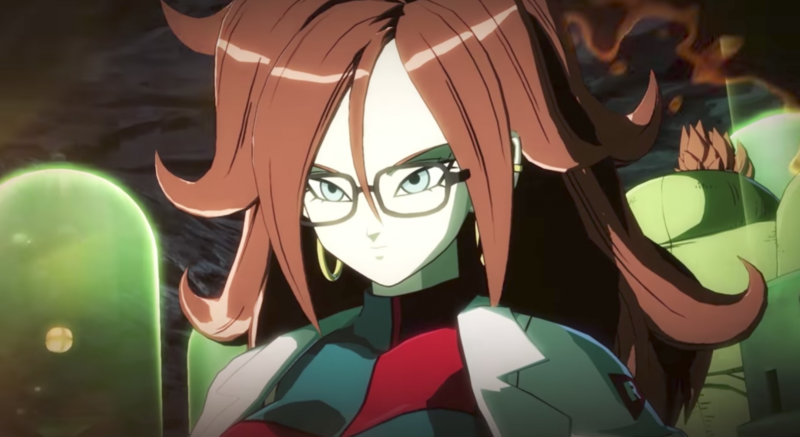 Dragon Ball FighterZ reveals the 11 playable characters available during the game's upcoming open beta. 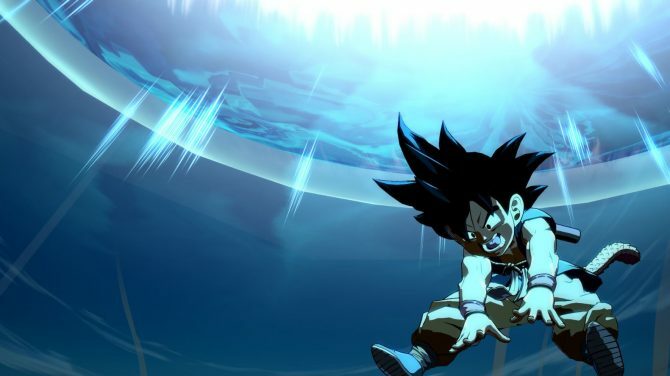 Bandai Namco revealed that the upcoming open beta for the Arc System Works developed fighter Dragon Ball FighterZ will feature 11 playable characters for players to choose from. 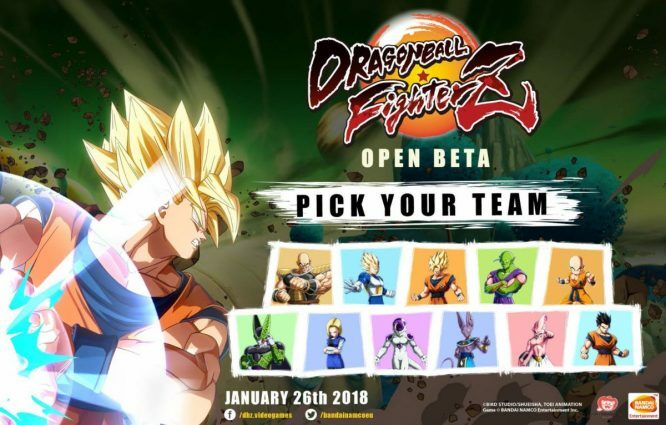 Dragon Ball FighterZ’s open beta will begin on January 14 at 12:00 a.m. PDT and will end on January 16 at 12:00 a.m. PDT. Those who have pre-ordered the game will gain access to the open beta a day early on January 13 at 12:00 a.m. PDT. This allows players to play a Beerus, Kid Buu, Gohan (adult) and Nappa before the game officially launches. Dragon Ball FighterZ is the upcoming 2D fighter featuring characters from the popular manga/anime series, Dragon Ball. 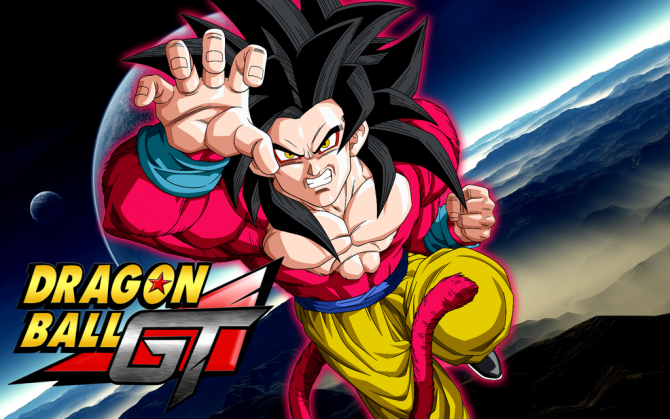 The game will feature a variety of characters from the series and allow players to create a team of up to three fighters to battle it out over a campaign or online in multiplayer mode. 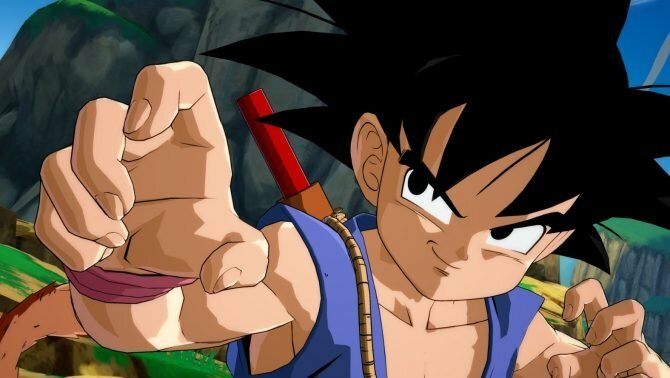 Recently, Dragon Ball FighterZ received a few new trailers featuring newly announced character, Goku Black, SSGSS Vegeta, and SSGSS Goku. Dragon Ball FighterZ will launch on PlayStation 4, Xbox One, and PC on January 26 in North America and Europe.